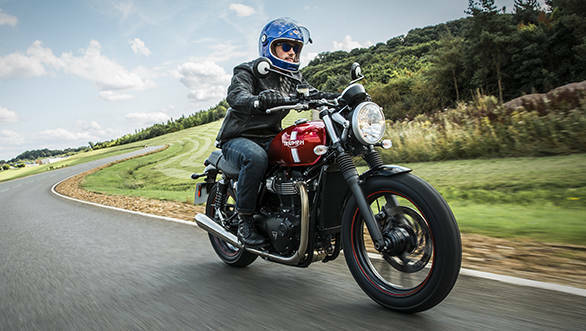 The new base Bonneville is called the Street Twin. 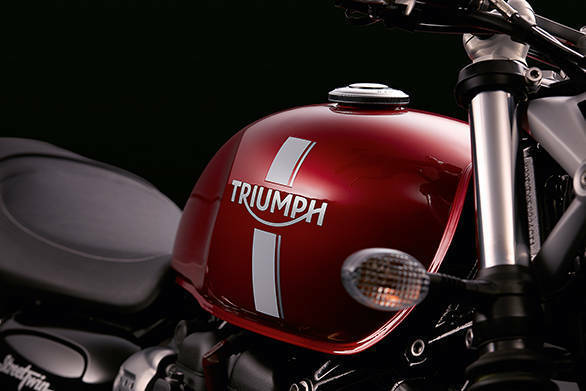 It looks smaller than the current one and just a hint more modern with a more waisted look where the narrower back of the new fuel tank meets a narrower front of a new seat. 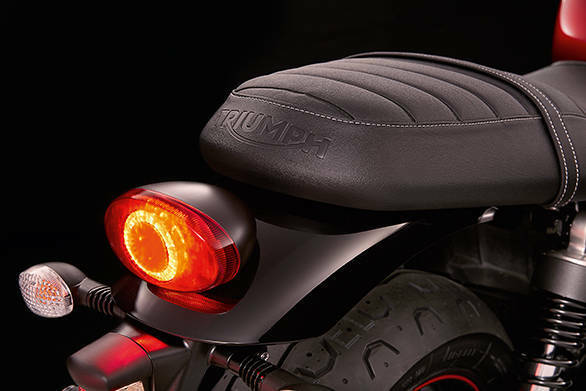 Sargent (the renowned seat maker) confirmed that the seat is marginally lower than the outgoing model as well. 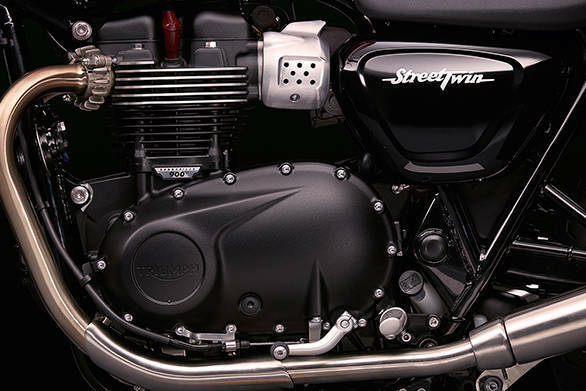 The new engine is a 900cc parallel twin with the signature 270° firing order. 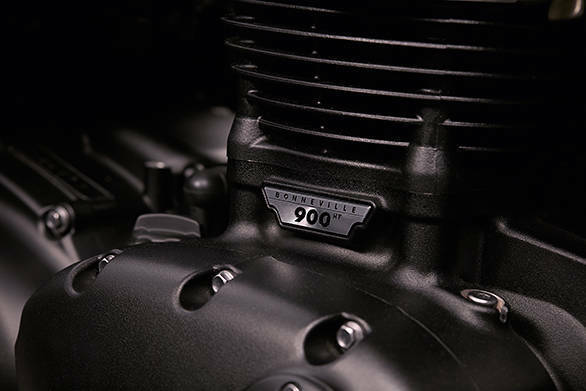 It makes 80Nm of peak torque at 3,200rpm. That is not only about 20 per cent more but the outgoing model also peaked at 5,500 rpm whereas the torque peak is significantly early now. 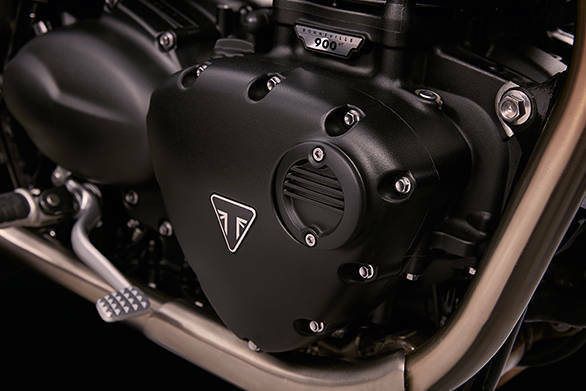 Triumph didn't discuss the engine in detail but we know that the 900 is the only engine that uses a single throttle body and that's why the brushed covers of the Street Twin don't have a pair of 'fake' carburettors showing. 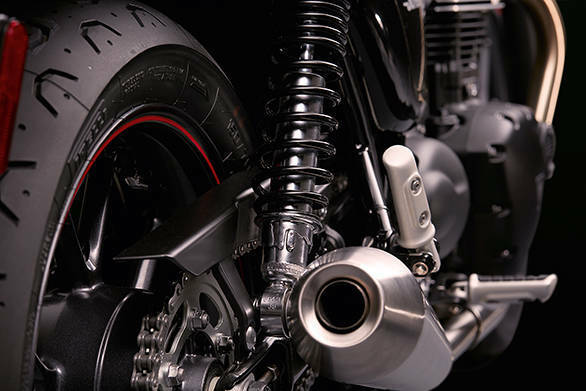 In the wonderful acoustics of the hangar we were in, the motorcycle sounded terrific (and practically anything would, to be honest). 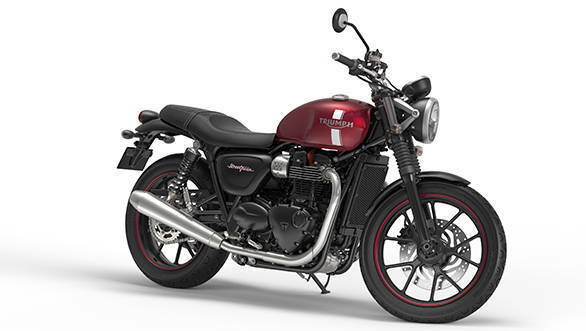 The bike felt smaller and more friendly and I suspect that it will be even easier to ride than the current base Bonnie, which is terrific. 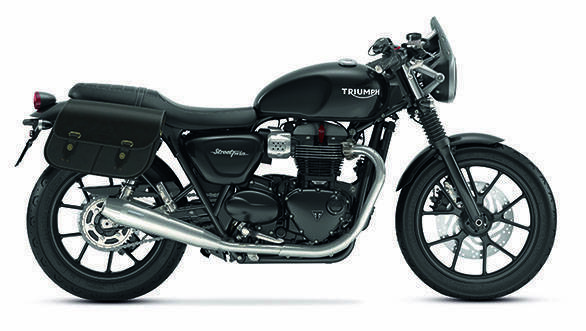 Triumph has added ride-by-wire, traction control and ABS to the Bonneville's specification, which is again terrific. 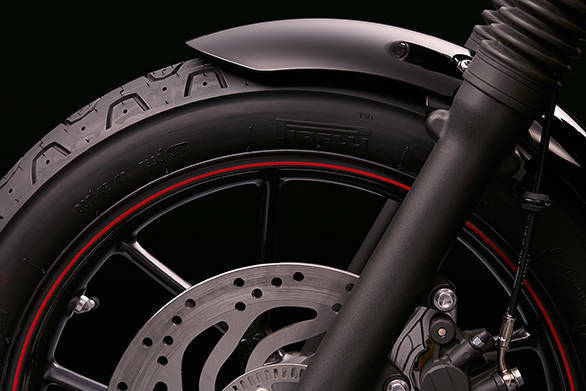 Also new is a slip-assist clutch which makes clutch effort lighter, a USB charging socket in the headstock, engine immobiliser, LED tail light, smart new switchgear and a single dial that shows everything via an included LCD screen. 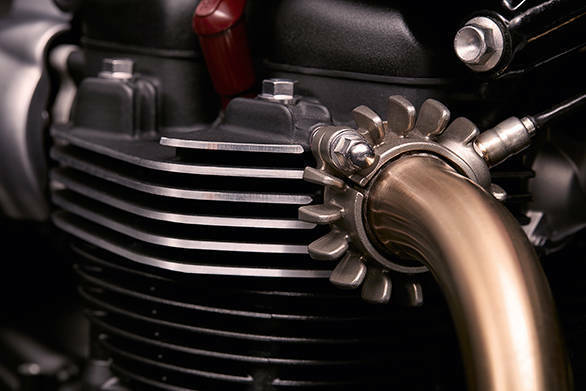 I suspect that this bump in spec and engine size will support an upward price creep which I'm hoping against hope doesn't happen. 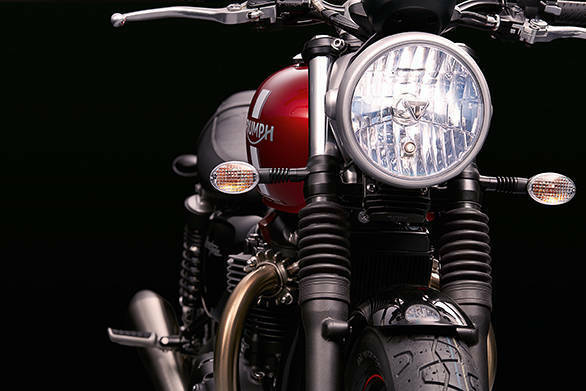 The base Bonnie has a good price right now and a price slightly lower would be brilliant. 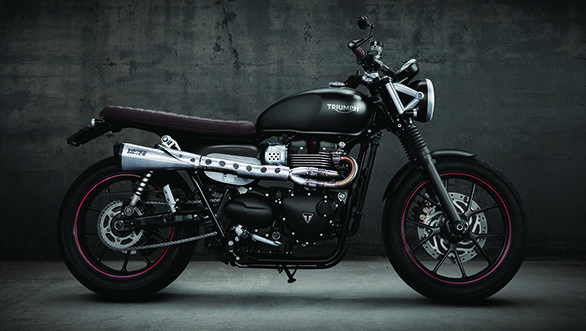 Personally, this was - before I get to ride them all - my personal favourite of the range. 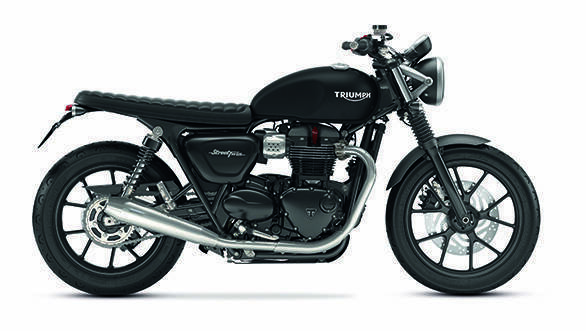 I think the Thruxton will remain a tiny niche above with great visual appeal but it will be hard to ride. 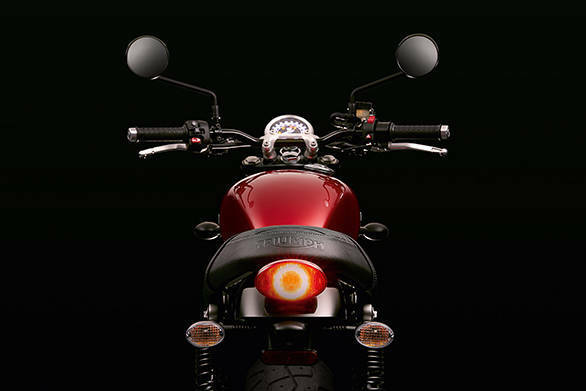 The T120 is also a more specific flavour that retro-enthusiasts will like. 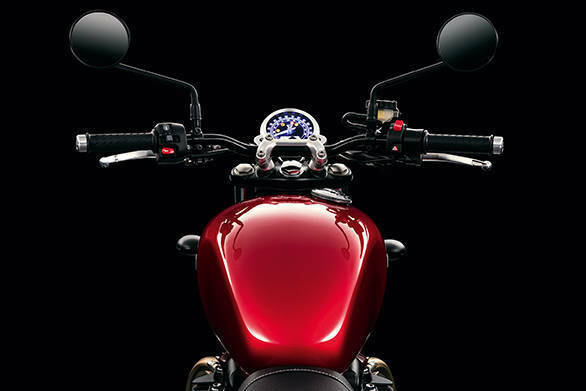 It is the Street Twin, though, that will be popular. 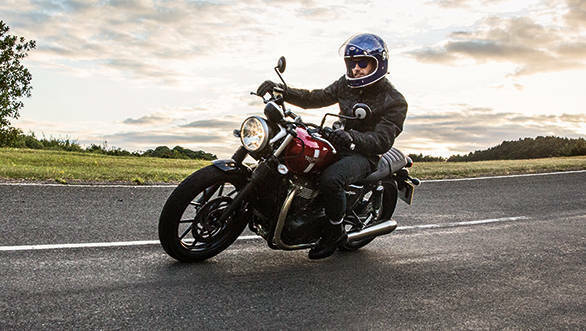 It has that retro look but clearly it is a versatile (and more powerful) naked motorcycle that will happily do so many things for the rider whether it be touring or commuting.